The federal government is now in the hands of extremist lawmakers who have tried for years to shut down Planned Parenthood health centers and cut patients off from care. If they succeed, millions will lose the care they rely on each year, with people of color, those with low incomes, and folks in rural areas most affected. Tell them you're a part of the overwhelming majority that opposes defunding care at Planned Parenthood health centers. Tell them you're ready to fight like hell to protect reproductive health and rights in this country. 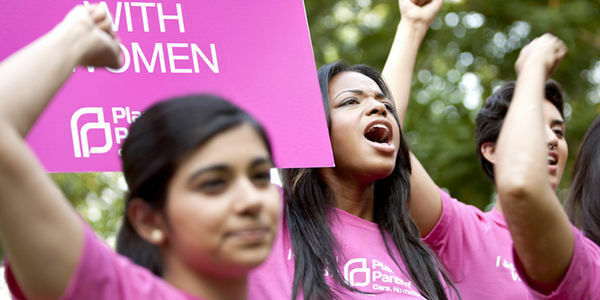 Tell Congress you stand with Planned Parenthood.